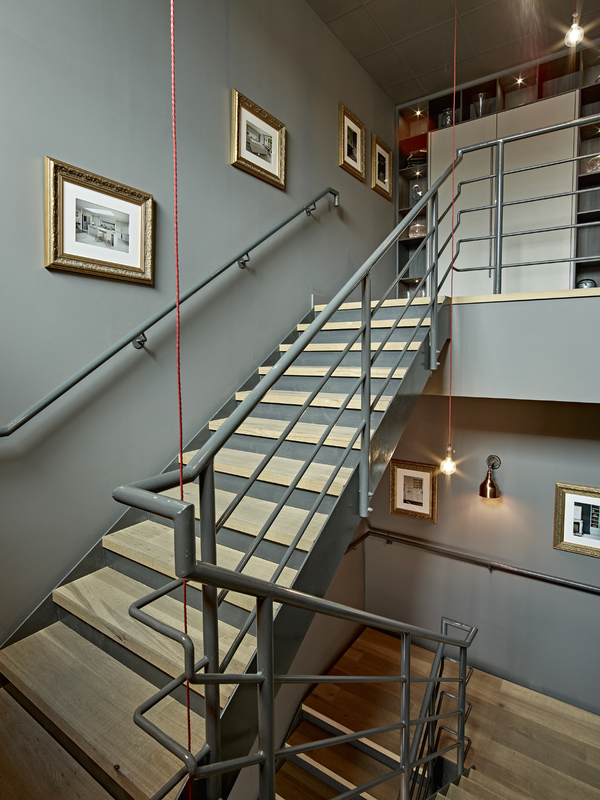 Quality, functionality and impeccable design – all these things are so important to us at Brayer. 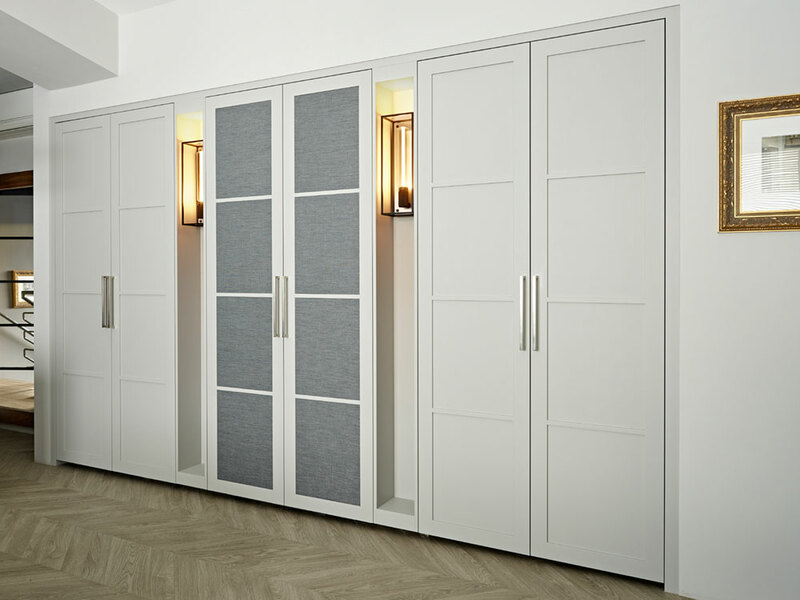 From concept to materials and finishes through to creation, every piece of hand-built furniture we make is unique and made to fit your home and lifestyle absolutely. 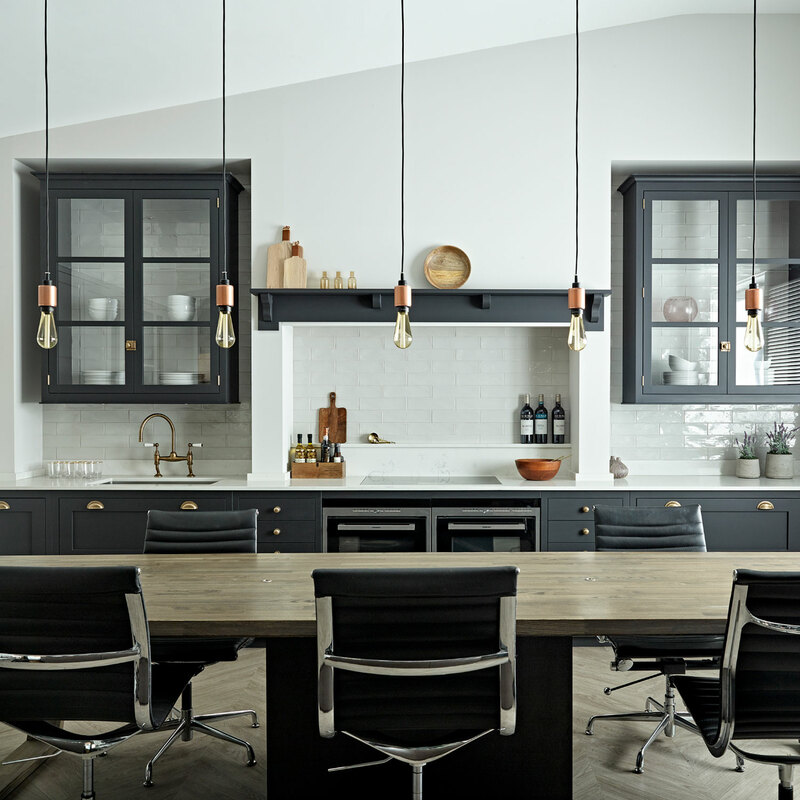 When you arrange an initial consultation with us, we’ll discuss the space you’re looking to renovate, your ideas, lifestyle requirements and personal preferences. 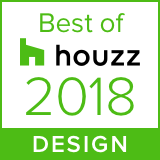 We’ll then arrange a follow-up meeting where we’ll present detailed drawings of our design suggestions based on your brief. 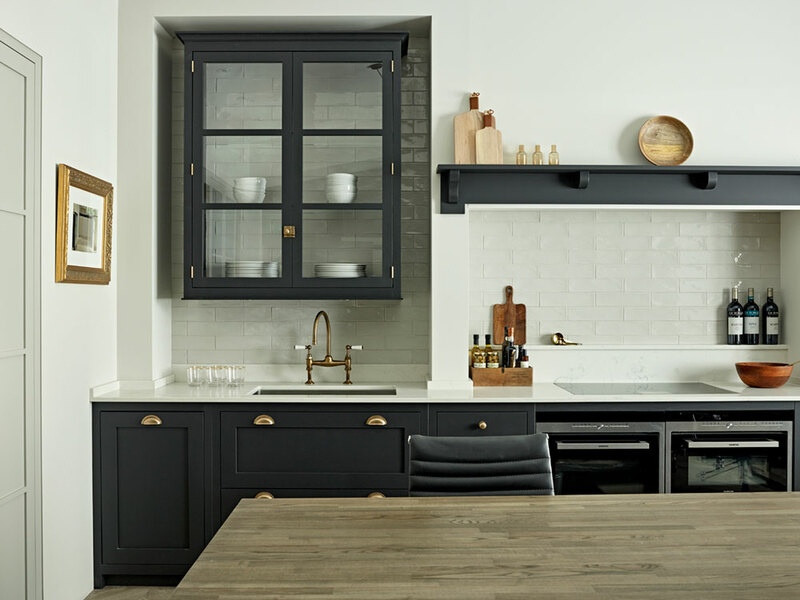 We’ll also provide recommendations and advice on the best type of materials for the job. 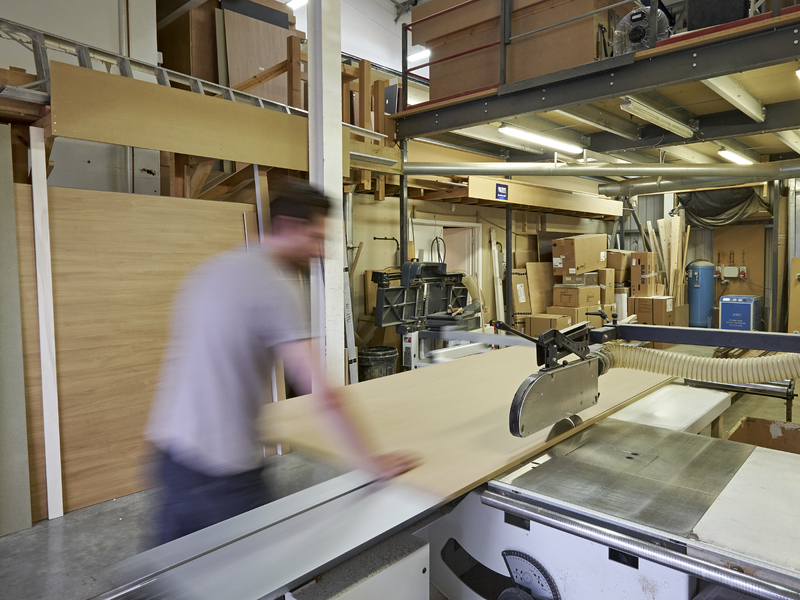 Once you’ve agreed on your ideal design, we’ll get to work straight away building your bespoke furniture by hand. 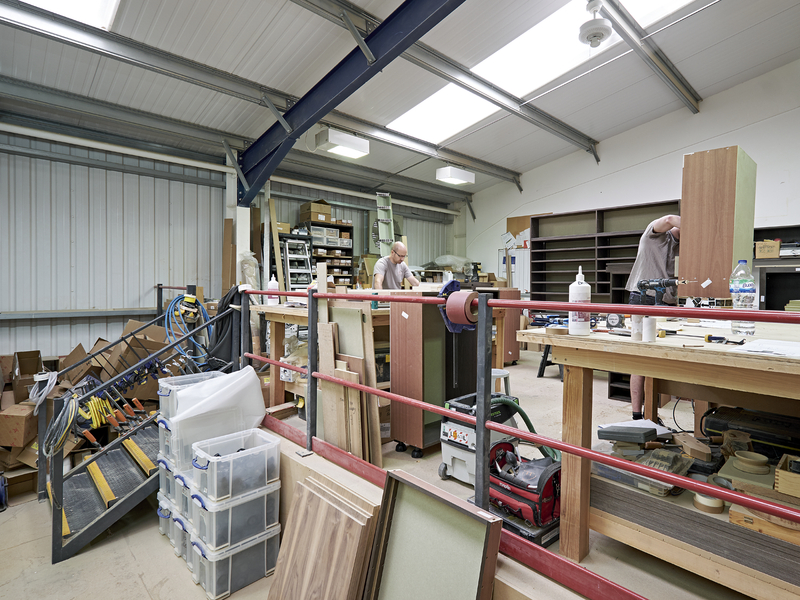 Our workshop is located underneath our showroom in Surrey, which really helps ensure good communication between the designer and cabinet maker. Prior to installation, we’ll liaise with your building contractors to ensure that everything is ready for us to commence work. 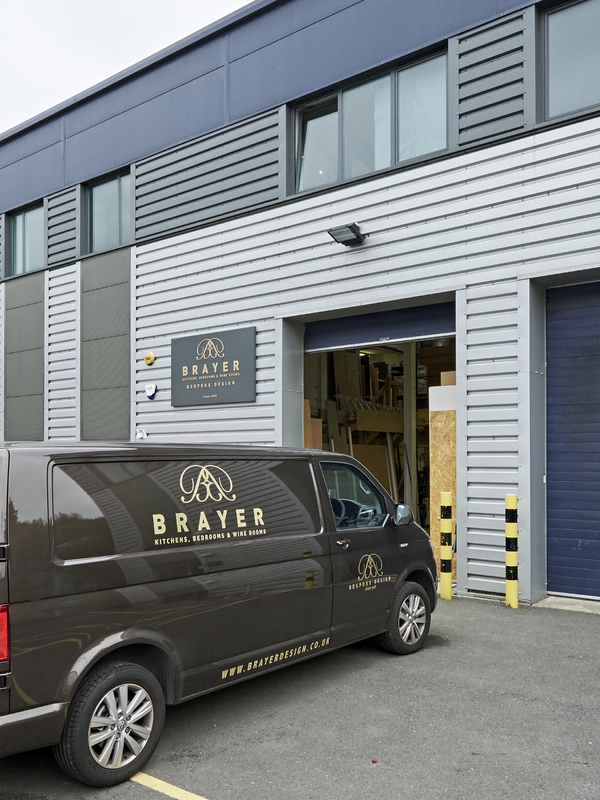 Once we’re given the go ahead, a team of skilled craftsmen from Brayer will come and fit your furniture. During installation, the designer will also make regular visits to the site to ensure that everything is running smoothly. Our handmade furniture is designed enrich and add value to your home and your way of living. And the process all starts as soon as you book a consultation with our designers.